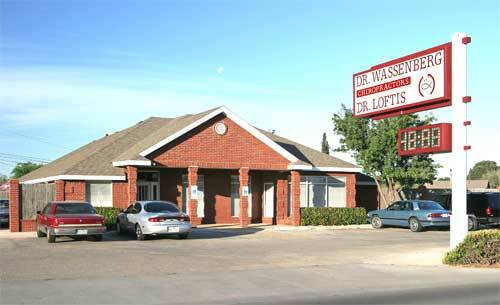 Welcome to Wassenberg Chiropractic, where our goal is your quality of life. Dr. David Wassenberg understands your frustration when pain and injuries keep you from doing all the things you love in life. We have expertise with treating whiplash injuries, discogenic and non-discogenic conditions, chronic back and neck pain, headaches, migraines, numbness and tingling into the arms or legs and more. If you are interested in powerful pain relief that lasts, call us today! Call us at (432) 697-9797 to set up your appointment. We treat musculoskeletal conditions. We believe that the chiropractic adjustment can correct nerve interference caused by spinal misalignment. This can affect the quality of your overall health. However, we do not diagnose, treat, or promote nerve interference correction for overall health.